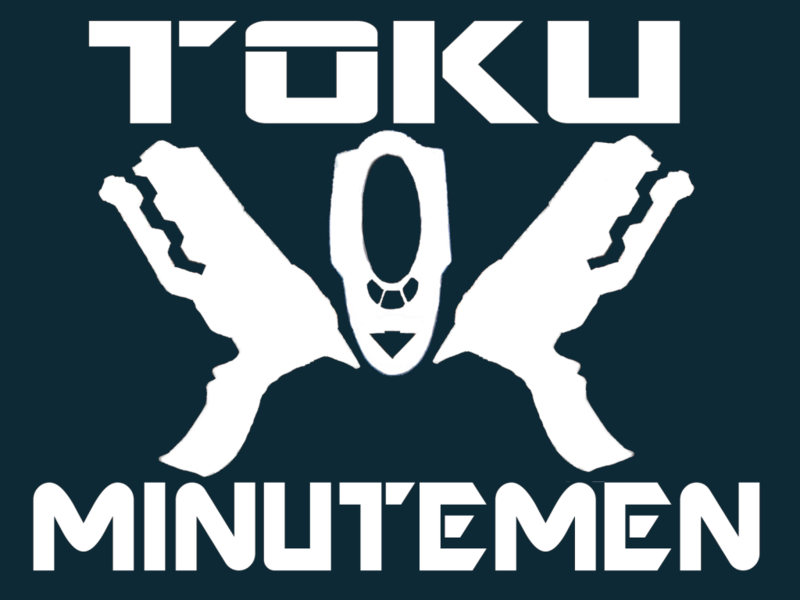 E-mail me with the Subject “Toku Minutemen” to enlist. I WOULD LIKE TO BE A TOKU MINUTEMAN, BECAUSE YOU INSPIRED ME TO WATCH TOKUSATSU. KAMEN RIDER WIZARD IS MY FAVORITE KAMEN RIDER SERIES. KYORYUGER IS MY FAVORITE SUPER SENTAI SERIES. I ALSO LOVE KAMEN RIDER DEN-O AND GO-BUSTERS. 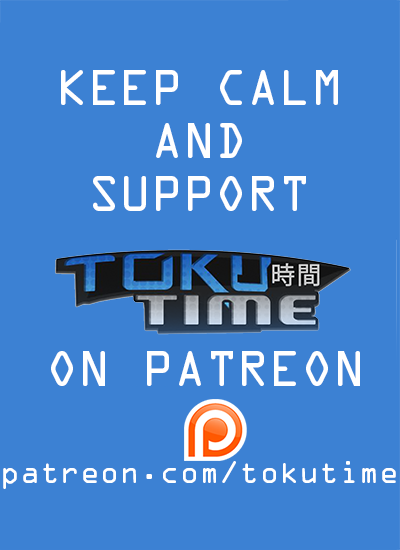 HOW DO I GET IN CONTACT WITH YOU TO BECOME A TOKU MINUTE MAN? Hey , I’m a woman and I watch your show . I’ve been waiting for months for a review . 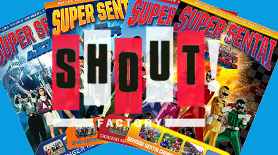 There is a Toku podcast called Tokucast you should check them out.